What says SUMMER more than a beach ball? I love using beach balls in my classroom. They are cheap, and they make the kids happy! 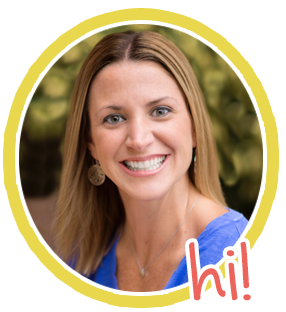 Today I'm going to share an idea for using beach balls in the classroom to master sight words and an easy end-of-the-year gift idea for your students. Pick up a few inexpensive beach balls at Target or the Dollar Store. Write sight words all over the balls. Take kiddos outside or have them spread out around the room. The kids can throw or volley the ball to their classmates. When the student catches the ball, they have to read the sight words that their fingers are touching. 1. Break students into groups and write different words on each wall. One group of kiddos may be ready to start practicing next year's words, while another group needs some remediation. 2. Have students use the words in a sentence. Have students make up a QUESTION using the sight word. 3. Have students read the sight words and then give a rhyming word. 4. Have students read the word, then close their eyes and spell the word. Kids are sure to have fun because they will be up, moving, and PLAYING with a beach ball! This also makes a great end-of-year gift idea for students. Provide a sight word list for each student, based on their individual needs. Ask parents to help their child write the sight words on the beach ball at home with a Sharpie. (If you have parent volunteers in your classroom, they could easily knock this out in an afternoon!) Sending the kiddos home with a sight word beach ball will be a constant reminder for them to practice their sight words over the summer. It also gives parents a fun and easy way to reinforce these words at home, without flashcards. 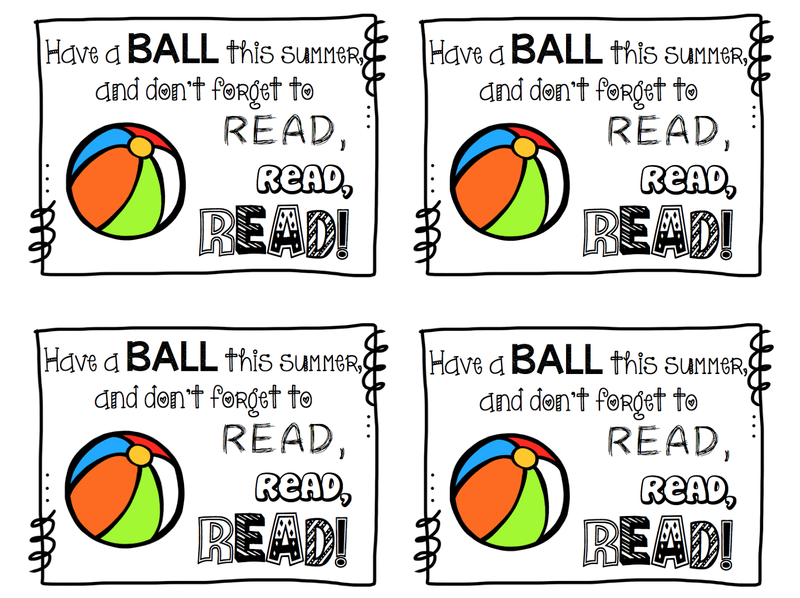 I've created a little "card" to go with the beach balls, and you can download it for FREE here!